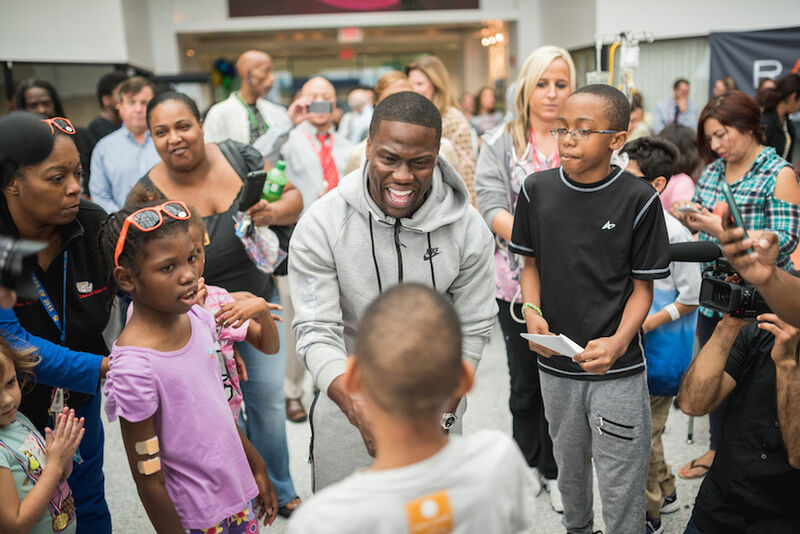 Kevin Hart visited Children's National Health System in Washington DC recently to announce that he and Rally HealthSM are funding a mobile medical and dental program for children in medically underserved areas. Smiles all around. But the biggest laughs came when he attempted to do some Zumba with a bunch of kids. 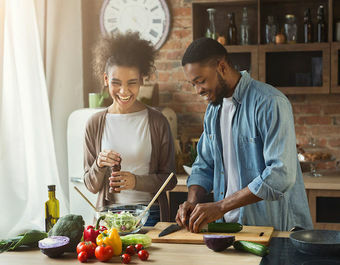 Hart is clearly on a mission to make being healthy cool, which is why he has teamed up with RallySM to be the company's first Health Ambassador. In addition to doing a huge comedy tour and shooting the movie "Central Intelligence," he's been putting on spontaneous 5K runs around the country that attract thousands of people. Where will he pop up next? 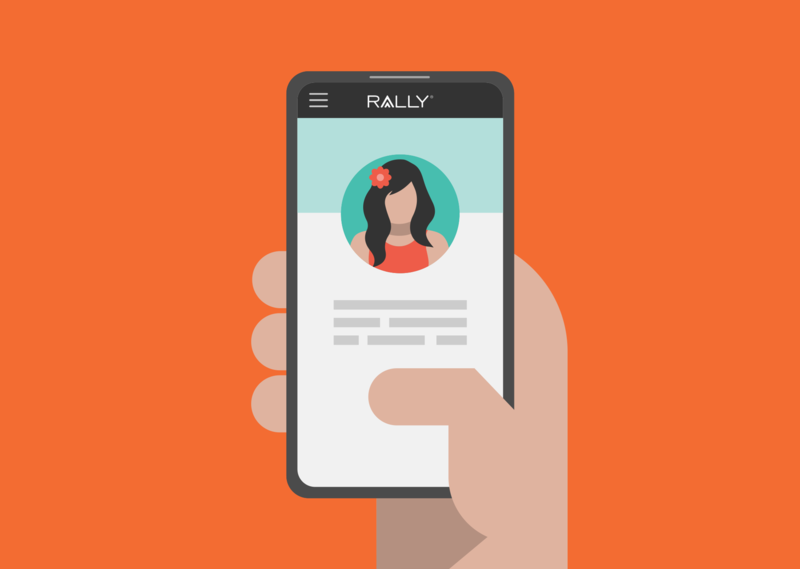 RallyWithKevin.com has the latest info, or follow #RallyWithKevin on Facebook and Twitter.